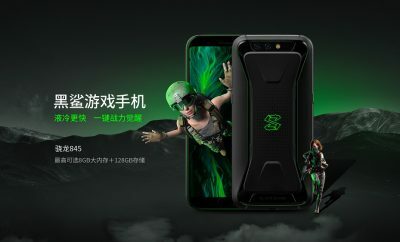 The smartphone sports a dual 12MP + 12MP rear camera setup that includes a secondary telephoto lens for 2×zooming and for portraits with shallow depth of field. The other camera features included phase detection autofocus, geo-tagging, touch focus, and dual LED (dual-tone) flash. 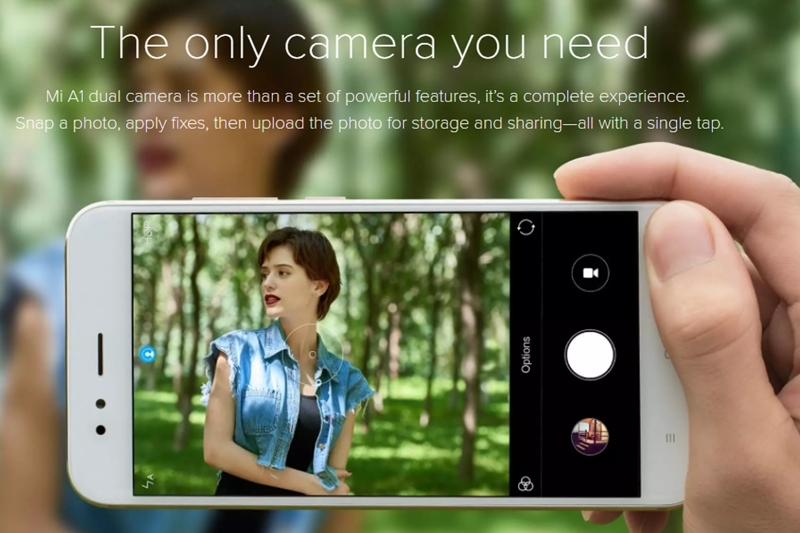 While on the front, there is a 5-megapixel front facing the camera for capturing selfies and making video calls. 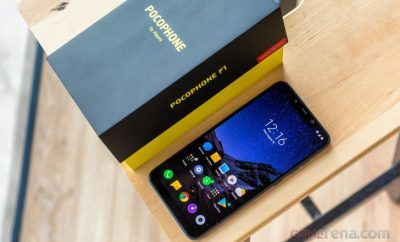 Beyond the dual camera setup, the newly arrived smartphone seems to offer decent hardware. The phone runs on the seventh generation Android 7.1.2 Nougat operating system out of the box and is part of Google’s Android One program. The company promises that the operating system will be updated to Android Oreo OS by the end of the year. 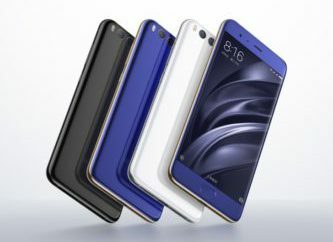 In terms of specs, the smartphone features a 5.5 inches LTPS IPS LCD capacitive touchscreen display, which carries the support for 1080 x 1920 pixels resolution. And the phone’s screen is also protected by the Corning Gorilla Glass that prevents it from being damaged. The phone is powered by the Qualcomm Snapdragon 625 octa core processor, which is having a clock frequency of 2.0 GHz. For graphics, there is an Adreno 506 graphics card that offers enhanced and improved gaming and graphics experience. On the storage front, the dual camera phone packs a 4GB of RAM along with 64GB of internal storage that can be further expanded by using a MicroSD card up to 128GB. 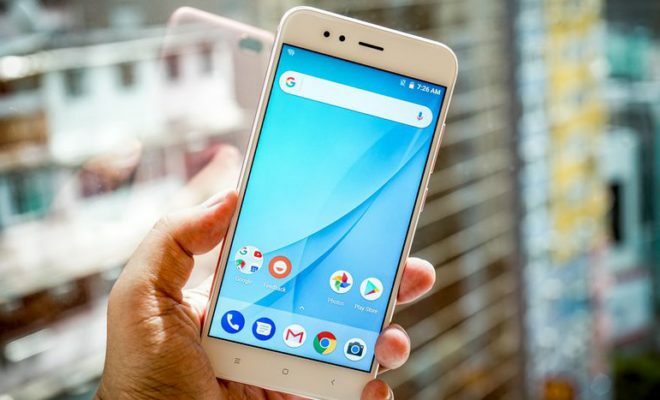 To power the Xiaomi Mi A1 smartphone, there is a non-removable Li-ion 3,080 mAh battery buried inside the phone with the support for fast battery charging technology. If you are interested, you can grab it from the company’s official website for $234. The phone will begin shipping on September 12th.